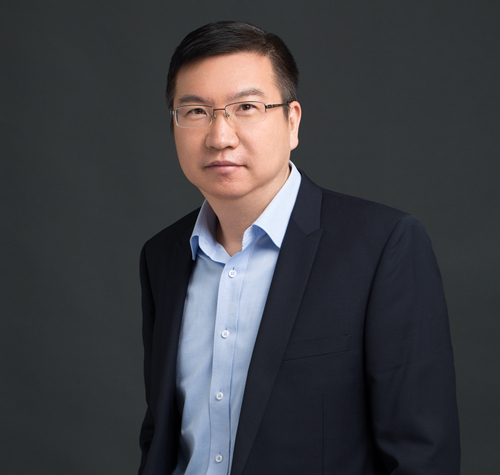 I am currently the CTO of Microsoft Scalup Beijing, responsible for Startup technology architect on Azure, industry innovation solution, and build the startup ecosystem in China. I have worked at Microsoft for 6 years as Microsoft cloud technology pioneer in China, responsible for Azure cloud and related products landing, sales promotion and strategic cooperation partners. Prior to Microsoft, I Worked at Intel, Dell, HP and other large companies engaged in senior management positions in the enterprise solutions.